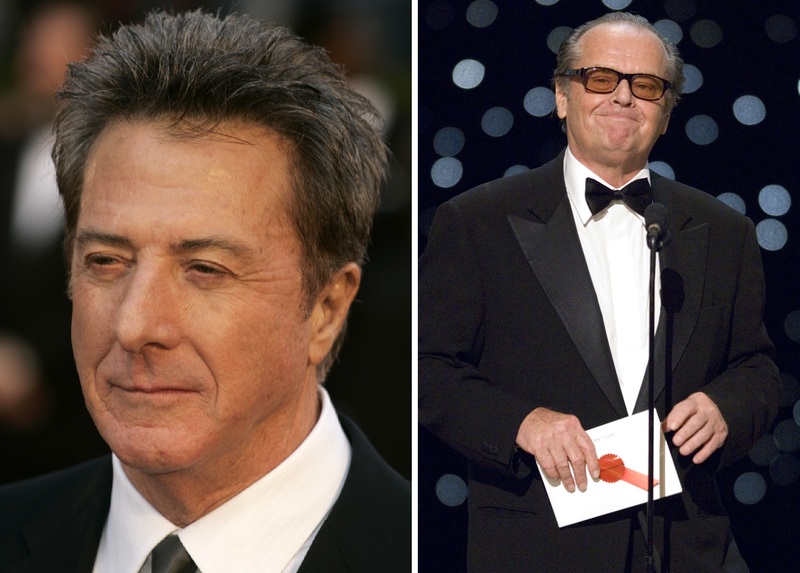 Jack Nicholson and Dustin Hoffman, two actors who have won multiple Academy Awards, will be two of the presenters during Sunday’s Oscar telecast. As stated above, both actors have been awarded the Oscar multiple times; Nicholson has been nominated 12 and has two Best Actor Oscars for “One Flew over the Cuckoo’s Nest” (1975) and “As Good as It Gets” (1997). Nicholson also won the award for supporting actor for “Terms of Endearment” (1983). Hoffman has been nominated seven times and won the Oscar for Best Actor twice for “Kramer vs. Kramer” (1979) and “Rain Man” (1988). The Oscars will air Sunday, Feb. 24 at the Dolby Theatre at Hollywood & Highland Center. The show will be hosted by Seth McFarlane. Make sure to tune into ABC to see all the excitement!